Lightman is hired by a terminally ill patient on the episode "Smoked." He starts to think the man's sons are involved in a murder. 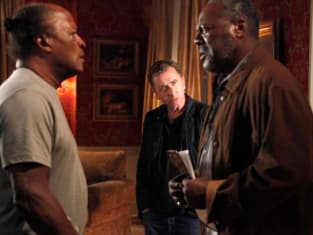 Lie to Me Season 3 Episode 8: "Smoked"
Lie to Me Review: "Smoked"
Lightman: Where are the peasants? Gillian: You're an hour early. 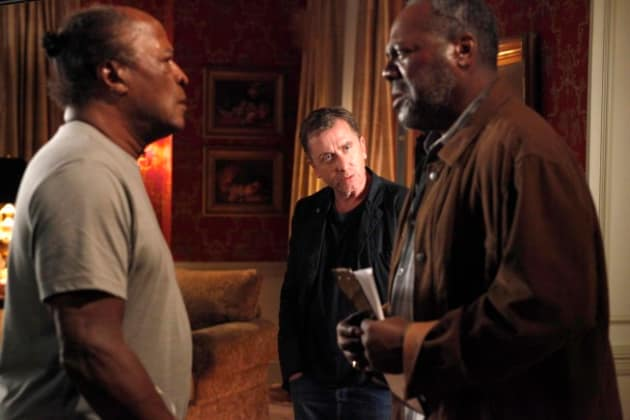 Lightman: I need them, now. Lightman: Yea, I was the only bloke in New Guinea with carpal tunnel. Emily: I like the way it sounds, reminds me of finger painting on the floor of your old office. Lightman: Have you been drinking?